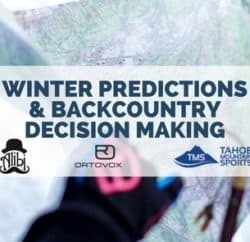 Join your fellow Tahoe backcountry enthusiasts for a community-oriented fun night at Tahoe Mountain Sports (TMS) and learn the basics of proper beacon use, or just brush up on your avalanche expertise and transceiver techniques. 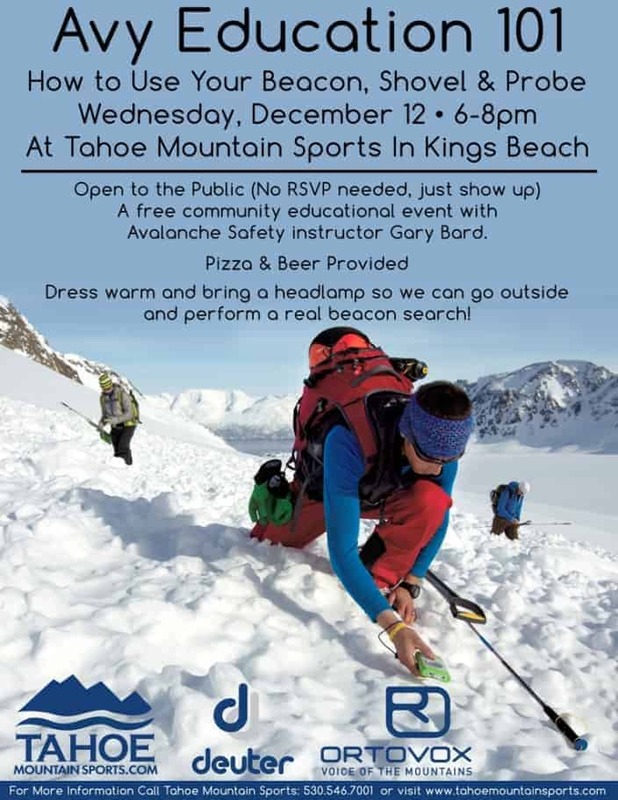 Experienced Mountain Guide, American Institute for Avalanche Rescue and Education (AIARE) instructor and Ortovox Tech Rep Gary Bard will be present to lead a discussion about the history and technologies behind avalanche transceivers. Gary will also give a hands-on lesson on how to properly and efficiently use your transceiver. Pizza and beer will be available, and attendees will have the chance to win a transceiver, shovel and probe! TMS will offer special discounts on products in the store this night only! This event is free and open to the public. 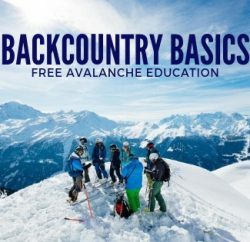 Learn the basics of avalanche rescue, including proper use of your own transceiver and shovel, as well as the best strategies for a group rescue. 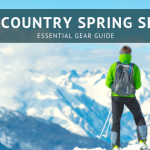 The hands-on practice search (weather permitting) will occur outdoors, so dress appropriately and bring a headlamp. 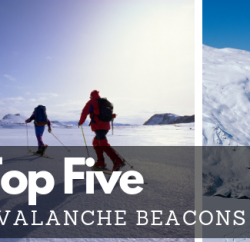 Participants are encouraged to bring their own beacons to practice with, but we will have extras on-hand to lend out. 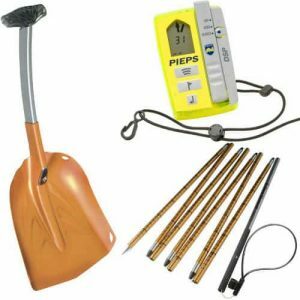 Tahoe Mountain Sports can update your Pieps transceivers with the latest Peips firmware, so if you’ve got one bring it with you. Gary Bard, our expert guest instructor for the evening, retired after 28 years from the Berkeley Fire Department as the Deputy Fire Chief in 1998. 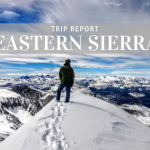 He has worked as a mountain guide for Palisades School of Mountaineering, Alpine Skills International, and Mountain Adventure Seminars. Since 2001 he has been an AIARE level 1&2 avalanche instructor. In 2002 he became a Tech Rep for Ortovox USA. Since 1985 when he attended Whitewater guide school, Gary has worked as a guide on rivers in California, Oregon, Idaho, Arizona, Colorado, Utah, Alaska, and the Zambezi in Africa. His hobbies are fly fishing, photography, and fun. Tahoe Mountain Sports would like to thank the evening’s official sponsors, Ortovox and Deuter. 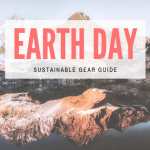 Previous PostGarmont Boots: Garmont AT Boots, Garmont Telemark Boots Next PostBlack Friday Sale Through Cyber Monday Sale: Patagonia & More!